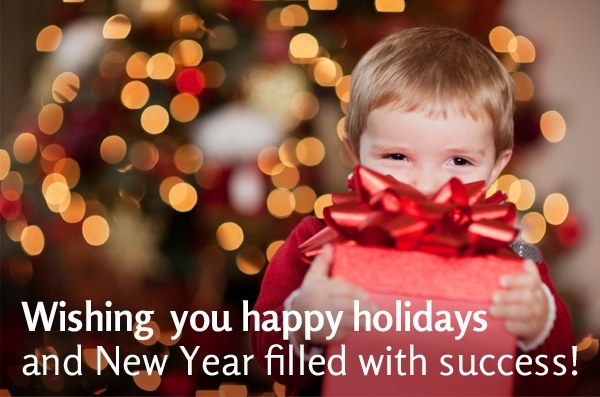 Happy Holidays and a Prosperous New Year 2013! Thanks to You, our valued and appreciated customers and partners, Dream Broker has become Finland’s fastest-growing technology company in the last 5 years! In 2012 we continued enhancing the training, collaboration and communication processes of hundreds of organizations with our online video solution. We owe our rapid development pace to our partners and to those over 400 customer organizations who use our software and services continuously and give us valuable feedback about our performance. So we sincerely wish You happy and peaceful holidays and a prosperous year 2013! P.S. From this link You can check our electronical Christmas card.